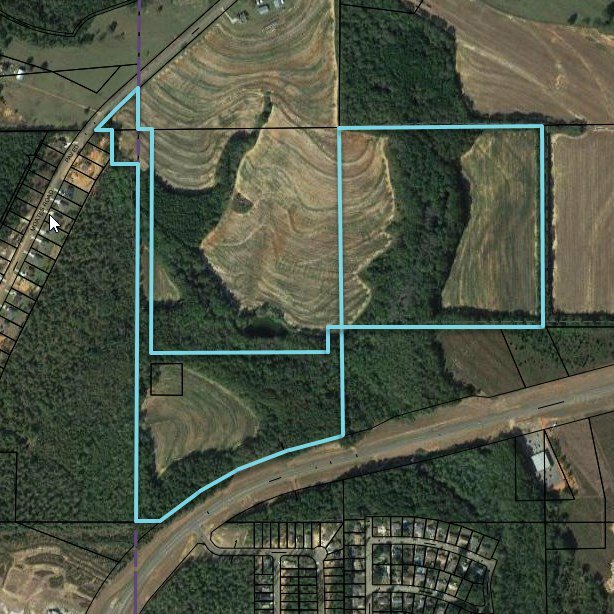 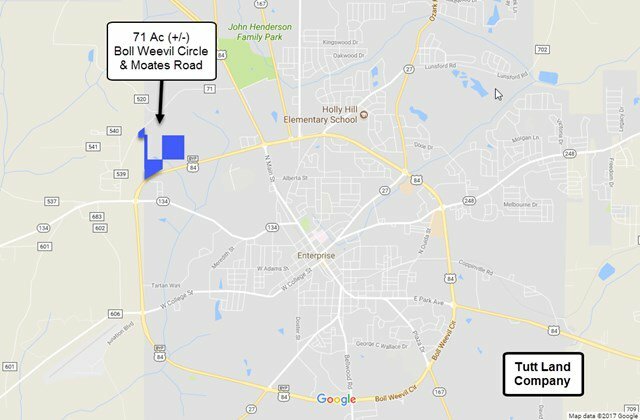 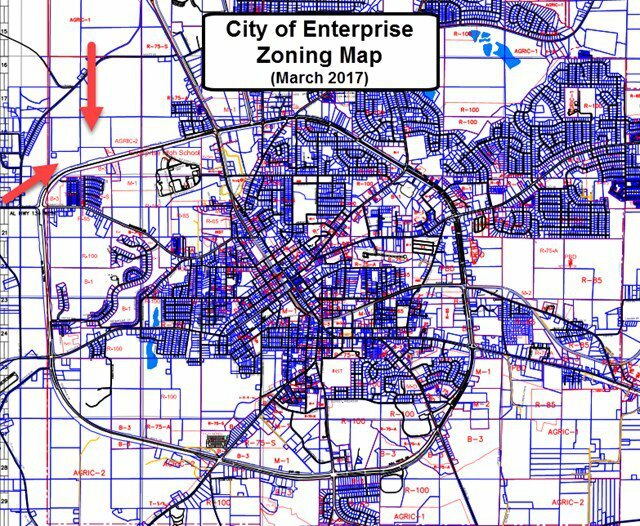 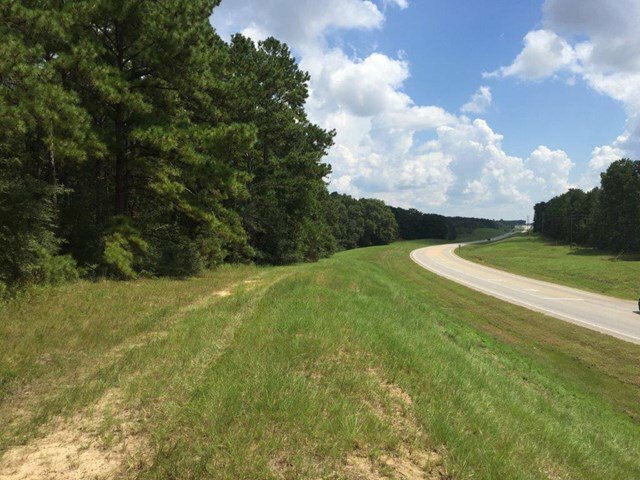 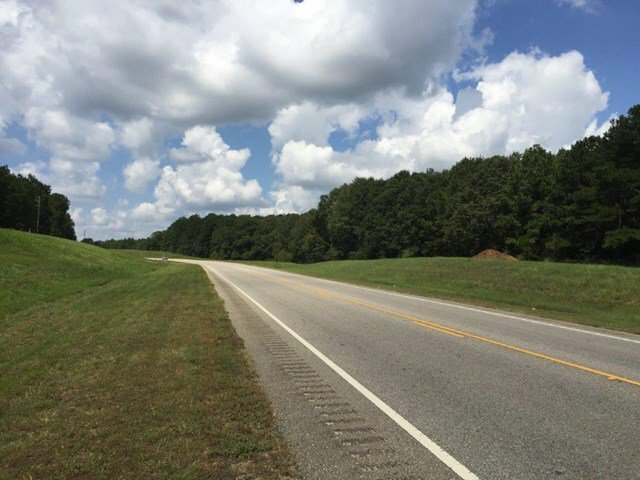 Seventy-one acres of prime commercial or residential real estate with approximately 1,370 feet of road frontage on the Boll Weevil Circle. 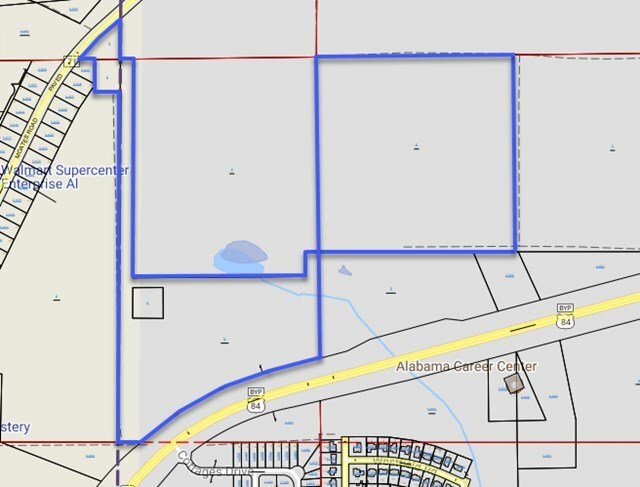 The property extends north to include 380 feet of frontage on Moates Road. 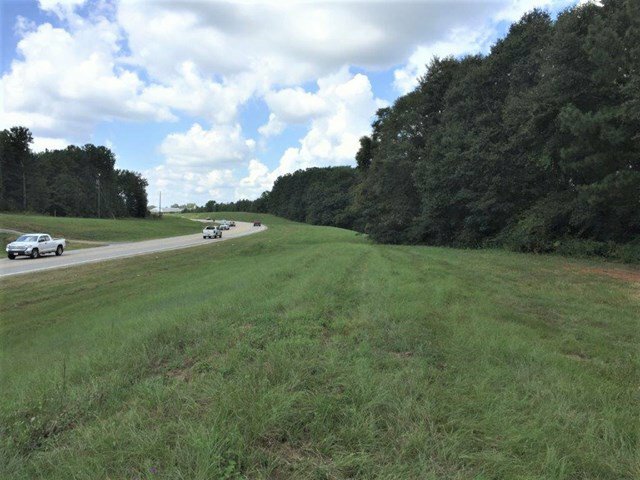 Zoned Agricultural, this is an excellent location for either commercial or residential use. 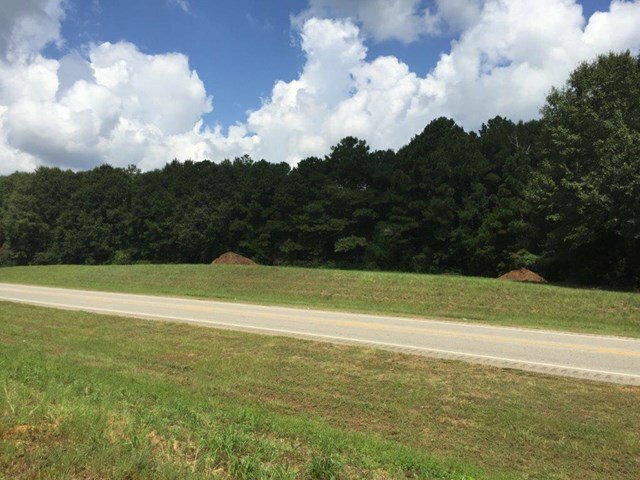 Located on the NW corner of the Boll Weevil Circle between the new High School and Hwy 134. 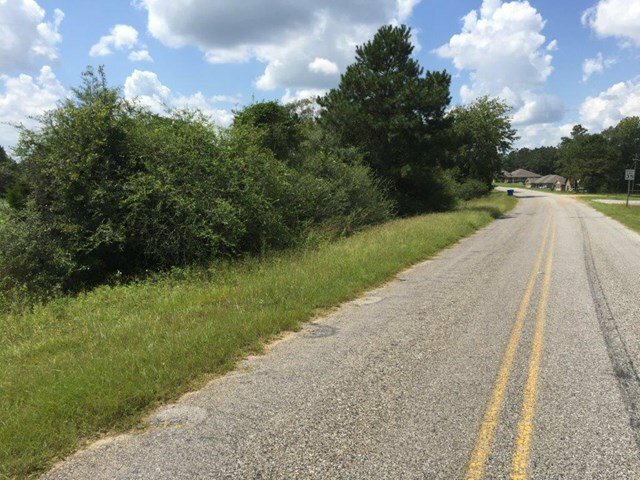 Listing courtesy of United Country Fulford Realty.